Kauai is Hawaii’s fourth largest island and is sometimes called the “Garden Isle,” which is an entirely accurate description. 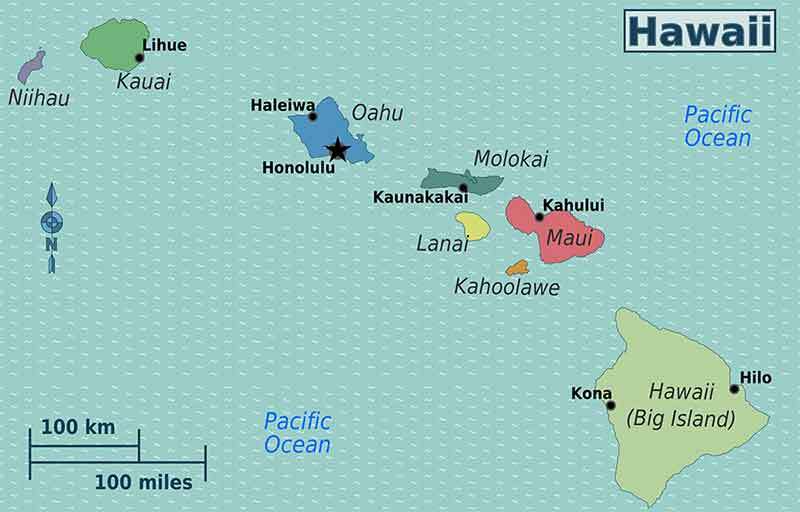 This island is the oldest and northernmost island in the Hawaiian chain. Centuries of growth have formed tropical rainforests, forking rivers and cascading waterfalls. From your Kauai vacation rental, you will find some of the most popular natural wonders in all of Hawaii. Beyond Kauai’s dramatic beauty, the island is home to a variety of outdoor activities and things to do. Kayak the Wailua River, snorkel on Poipu Beach, hike the trails of Kokee State Park and go ziplining above Kauai’s lush valleys. It is the island’s laid-back atmosphere and rich culture found in its small towns and along its one- lane bridges that make it truly timeless. Make your escape to one of the Kauai villas and discover the undeniable allure of the island. Your adventure begins here! Kauai Beaches are famous for long stretches of secluded white sand, warm turquoise waters and tropical backdrops. It is no surprise that Kauai’s beaches are voted amongst the top beaches. Imagine staying in a Kauai villa rental directly on one of Kauai’s beautiful beaches with easy access to fun water sports or relaxing in a hammock as the waves roll in. Kauai is a melting pot of ethnicity where you will find samplings of food from all over the world and something to suit every palate and budget. For a romantic evening, hire a chef to prepare a custom meal in your private Kauai luxury villa. Easily accessible are art galleries that feature a selection of local artists and other internationally known artists. Art pieces to look out for in the galleries include: handmade Hawaiian hardwood boxes, bowls, canoe paddles, picture frames, water color and oil paintings, spectacular Kauai photography, black pearl jewelry and more. Getting around Kauai is fairly easy. Having a rental car on Kauai is pretty essential unless you plan on staying put at your Kauai vacation rental. A rental car is the best option for getting around Kauai. Having your own transportation will give you the flexibility to explore the island on your own schedule. Kauai is a place where worries vanish in the trade winds, warm saltwater laps the golden sands of Kauai’s beaches and the rainforests host earth’s unique plants and birds. The tiny tropical island of Kauai is still charmed, mysterious and unconquered. Here you will experience the secrets of The Garden Island as you dive into the beauty Kauai has to offer. From the moment you step onto Kauai, the balmy trade winds will remind you, there is no place like the Garden Isle of Kauai. E Komo Mai…..